A like a challenge, this is obvious when you look back at the crazy stuff I do. The Lifecoaching course I recently finished was tough too, that’s nearly completed and i’m just waiting for my last two assignments to get marked. It’s like waiting to get to the start line of a big race. All the work is done and i’m waiting to start on my journey of pain or in this case using my new skills to work with new clients. All this set aside and what do I do next? Take a break maybe some of you will say but that would be boring and against my principle of always pushing my boundaries. Write a book then. I started this project before my course and sorta lost my flow once the assignments and work took over for this. Thats now over so its time to get back to writing. No proscratining or putting it off, get the time in my diary, create a quiet environment and off I go. Everyone has a story, each one unique to each person but weather or not you want it out in the public domain is up to you. I feel my life so far in its 42 years has had a fair bit of action, it’s amazing as i’ve been writing how much I have buried deep away in my brain somewhere. Sometimes I start writing and just have to close the laptop, its too upsetting. Memories come back, what certain situations smelled like, what I was wearing, what I was eating, things that I buried a long time ago. I will keep writing this book even if it kills me, ill try to keep it as honest and as raw as possible. My story will get told and maybe it’ll only get read by a couple of people but it will be my achievement to get it published. I want to do it so I will. Two fingers up to my teachers who said I should work on my handwriting, get a job as a secretary and didn’t push me. I did that myself. 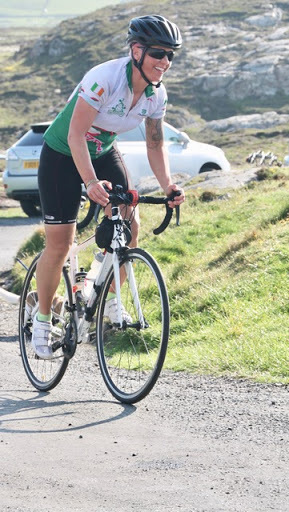 I have always wanted to cycle the full length of this beautiful island but I was put off by the logistics and the organisation that goes into this type of a challenge. 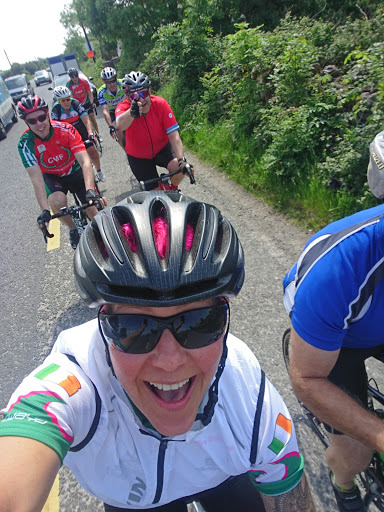 But when asked if I’d take part to raise money for the Irish Wheelchair rugby team, with all elements being organised including the lure of B&Bs and not having to camp and the chance to join with a group of about 20 riders, I happily accepted. Training was a very relaxed affair, I aimed to get a long cycle most weekends building it up until I reached around 70 miles .I also used my short cycle to work which built up the miles well too. The route can be varied but generally it’s close to a 400mile slog and with any luck as we would be going bottom to top we could prevail of the usual south westerly wind. 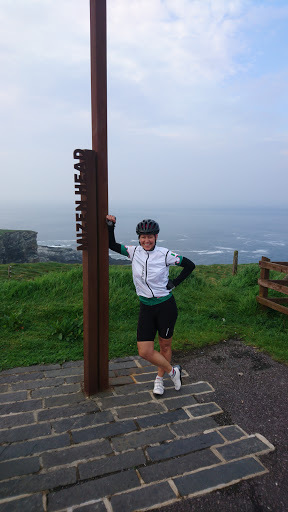 Day 1 – Mizen Head to Adare. 116 miles, 5173ft of climbing and passing through Dunmanaway and Dromcolliher. Day 2 – Adare to Ballyhaunis. 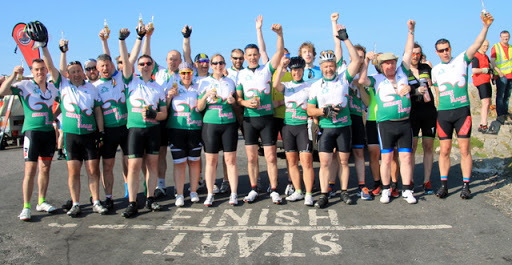 107 miles, 3150ft of climbing, passing through Ennis and Tuam. 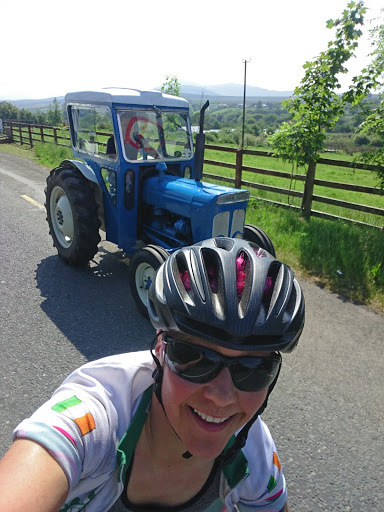 Day 3 – Ballyhaunis to Donegal Town. 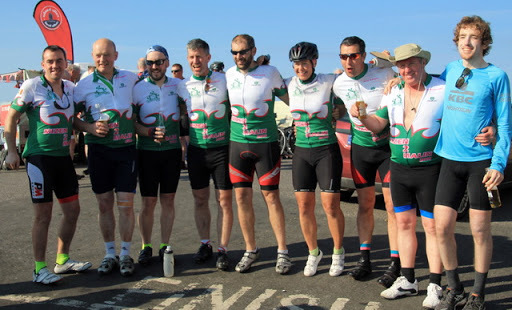 83 miles, 2934ft of climbing and passing through Sligo and Bundoran. 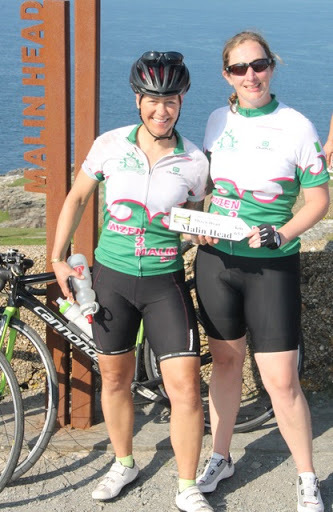 Day 4 – Donegal Town to Malin head. 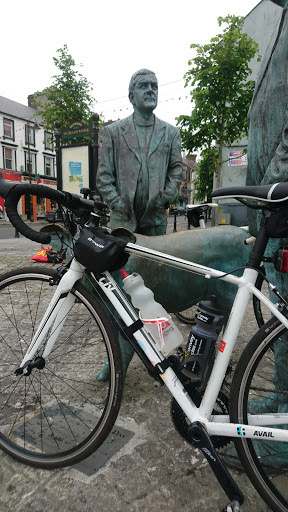 82 miles, 3340ft of climbing and passing through Ballybofey and Derry. The before picture looking very relaxed. I know I’m a boker if it’s hot, i accept that now. I realise if I’m out on the bike for over 3 hours and working hard I’d put money on boking after it. I’ve tried everything, but just resinged myself to it now. Anyone with any sense would stop putting their body through the trauma but not me. I was determined to stay hydrated, keep my salt levels up and eat small amounts every 30 minutes on the bike. 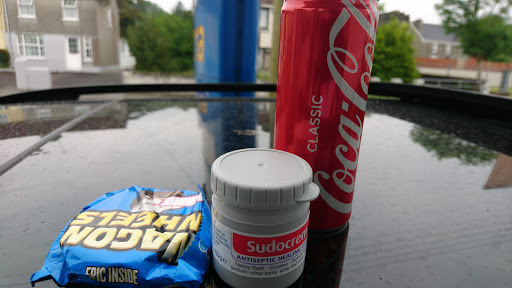 When we stopped I’d aim for a savoury snack and keep water and coke ( the legal one) on my bike. Even if I was sick I knew I’d be taking enough in to keep my systems ticking over. County Cork is beautiful with green fields and country roads, everyone waves and the pace of life is relaxed. I was feeling good and managing to eat with no retching so far. It was a long day with my Strava clocking up a 7hr 40mins moving time. All looked great and I even managed a pint of Murphys in Adare. Then like a huge wave of the Atlantic sea I had the familiar nauseous feeling. I forced some chicken pasta in at dinner and had a dyorolyte, an hour later I was picking the pasta out of the sink! Breakfast the next morning at the B&B was also a retching fight and then watching the others tucking into their scrambled eggs added to my bad place. I hate being sick in toilets and prefer to go to my hands and knees on grass to avoid splashback or in a sink. I spoke to Dr Lynn who was able to give me an anti sickness tablet which meant I was able to eat again. I was feeling good so on day 3 moved back up to the fast group where I was able to get a 17mph average speed up. 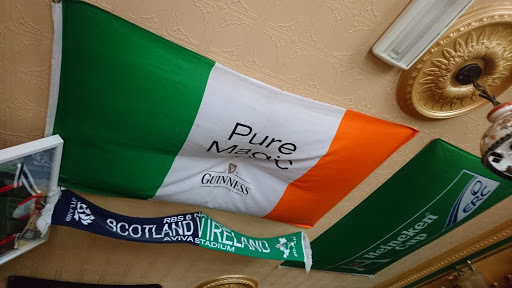 We considered stopping for a pint in Bundoran but moved on quickly and got caught in a massive rain storm that had most cars pulling in, not us, on we ploughed through the rain to the Abbey hotel and a hot port. The rain was a welcome relief and summer rain in Ireland always tastes nice. I did myself proud and wore the same top and shorts all four days, I did have clean underwear and socks. The lads were all a great bunch and came from all over Ireland. They thought it funny I referred to Limerick as stab city and they all called me a Nordy. The Foyle bridge is quare windy! The drivers on our brief visit to the North were noticeably less patient and didn’t give us the double toot on their horns to say hello which happened most of the time in the South. 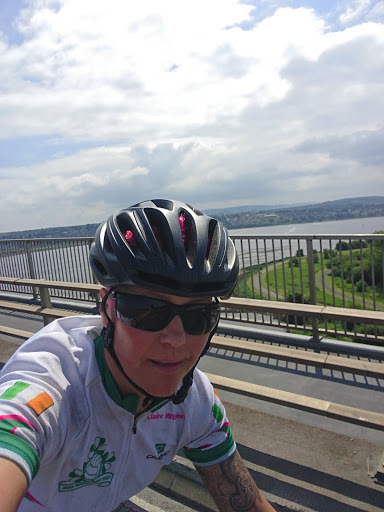 On the last day I was going great, then I hit the wind going over the Foyle bridge, the heat was a killer too. Muff was a nauseous blur at Quigleys point I had to give myself a brief at the back of the minibus to wise up, get myself sorted and move on. 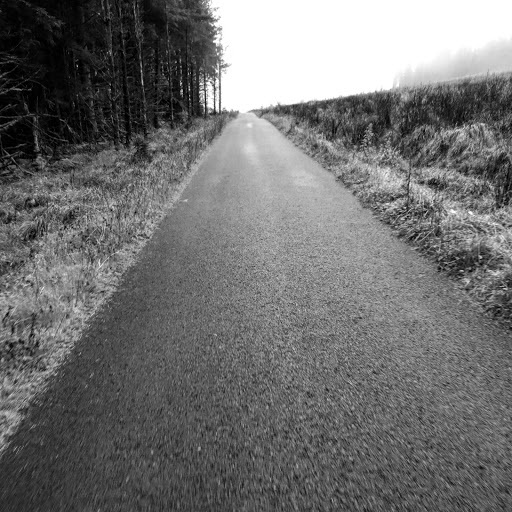 I headed on up a long hill knowing the lads would catch me up. I was struggling in the sun but cycled on & passed about 50 tractors who all waved and smiled. I even managed a selfie with one. I believe in a strong mind leads to a strong body. Keep the head right and the body will follow. It might put up a fight with sickness and soreness but it will do what you tell it. Ireland, you are a truly beautiful place. Thankyou for allowing me to experience it with a great group of people and together we raised €12000 to help the players travel to Australia for the World championships. 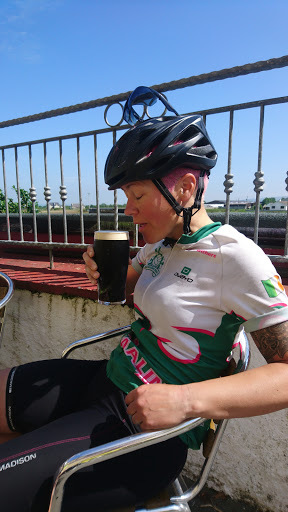 A pint in malin before the short cycle to malin head and the finish. 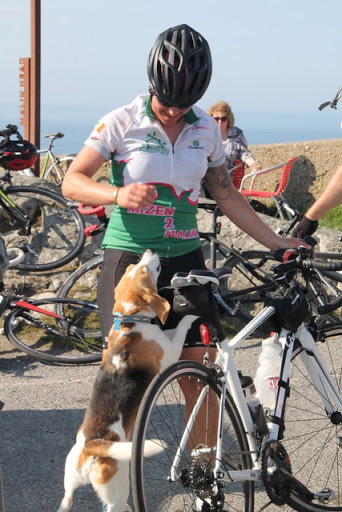 Once we cycled to Malin Head I heard a howl from Cash my Beagle who obviously missed me. I had a great time and as a first long multi day cycle I think I did ok. Next up……who knows. Maybe i’ll do it from my house round Ireland and back up again. gave me the magic tablets. My team for most of the time except for day 2. The Euphoric Mizen to Malin group. Who can’t love that wee beagle face. So it’s been a while since I’ve blogged and I thought I’d update you as to my absence. Basically I have been winning medals at procrastination, I am now so good at it, it happens without my knowledge. My level 3 ILM lifecoach course has been ongoing from September last year. Just after I got married without telling anyone apart from the guests. 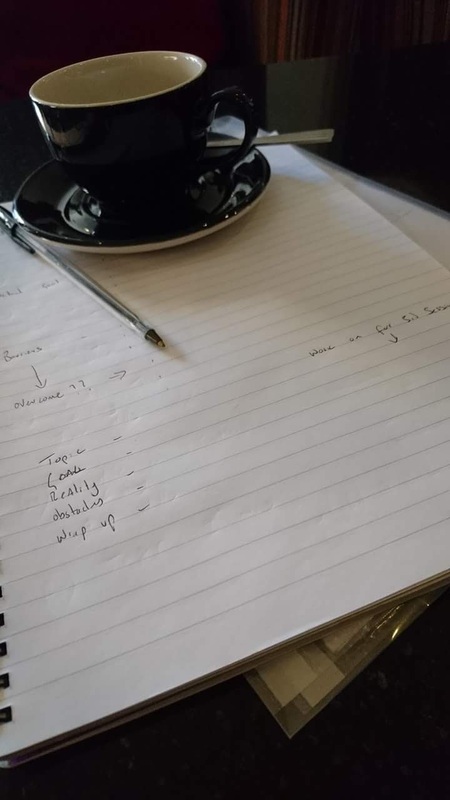 There are three big assignments to complete as well as practice coaching and as much as I loved the practical element the assignment writing is slowly killing my will. I have been gradually working away when I’m normally in the mountains running. Big sacrifices but it’ll be worth it. 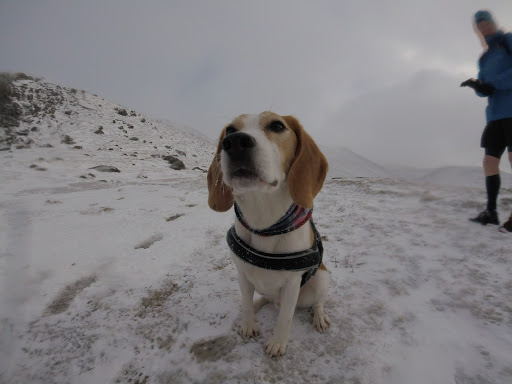 OK so I did manage a quick run in the snow. It’s a new chapter to my Business and hopefully one I can use with present and future clients. I am a great believer in challenging myself to push my abilities and skills, normally I’d just enter a wacky race to do this. Lifecoaching is fascinating as I use my skills as a coach to guide a client through challenges, changes or moves in their life. It doesn’t mean I tell you what to do, I empower you to make changes. That’s the general jist of it, there’s an awful lot more to it but that’s how I quickly explain it. Fascinating and I’m buzzing to get the course finished and start out on my journey as a coach. My biggest obstacle in this journey is me. I was bored in school and drifted out of 5th year with three Cs a couple of Ds, one E and a G. Looking back nothing interested me except PE and as my school was small they didn’t do it as a GCSE or I’d have gotten an A. I know I learn from practical work and learning from a book seems like a huge obstacle as it never sinks in. My grades have always made me unconfident of book learning, even now it still terrifies me as the only thing my teachers said was ‘could work harder’. That’s why when I eventually get this last assignment finished and pass the course I’ll say what’s next as I am fascinated about the link between how you think, act and achieve things. The brain controls so much and I know if it’s onside and strong then you can pretty much do anything. My biggest critic is myself. Failing isn’t an option so cracking on this weekend and getting another few questions finished is again on the cards. Thanks for reading. More exciting blogs will follow, I promise. I always like to have something to train for, be it a big race or something more personal. It keeps me focused and getting out in all weather. 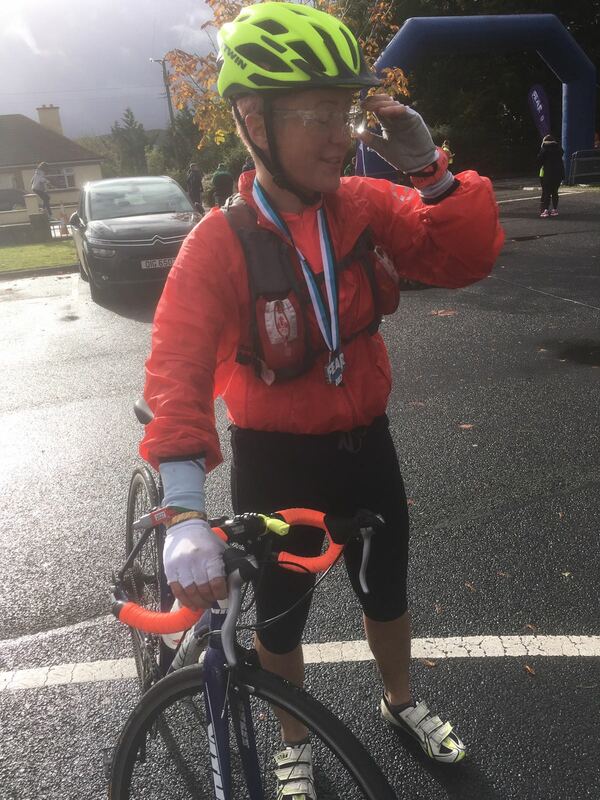 During the summer I got a text about the FEAR race, trail running, road cycling and a kayak thrown in for good measure. I thought it’b be a nice end to the summer and a bit of fun in the beautiful countryside of Fermanagh. Sure why not? 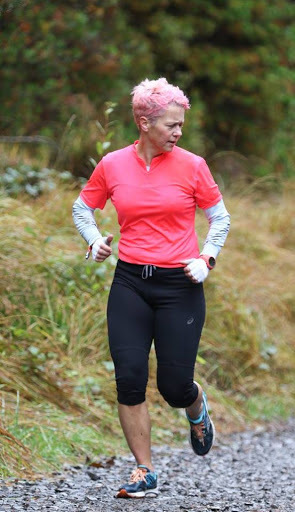 Looking fresh on the first 4.5 mile run (wee dog jog) Photo from @fear page. After the recent Ben Nevis race I was pure sickened of mountains so added in some commuting to work and convinced my partner in crime Stephen to enter also. Theres a long and short race, I of course entered the long one coming in at about 74km. All I knew was that it was going to be hilly. This was the understatement of the day. Long hills shrouded in mist. Due to bad weather the kayak was cancelled (phew). The rain started when we left Belfast and didn’t stop until the last cycling section. Rain jacket on for cycle, back off again for the run. Photo from @fear page. The first cycle was up a cliff, I took it easy as I knew my 5mile cycles into work wasn’t the best prep. Next up the run and I was feeling ok, it took in some trails in a forest, again I was trying to enjoy the views of mist and clag holding my pace back. 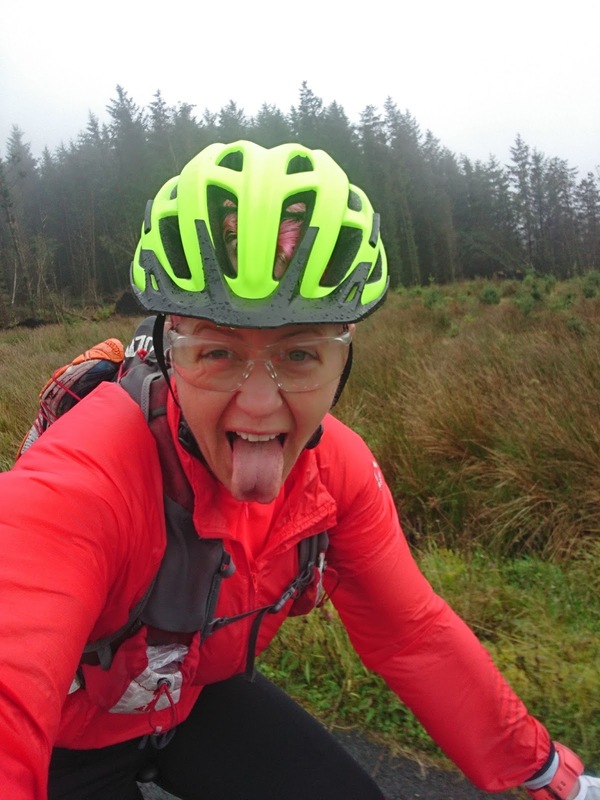 The rain was that wet rain that soaks you through, the long 18mile cycle was tight with a fare bit of climbing, I sat behind a couple of guys having good craic which was far more enjoyable that being on my own. Then came the slowest 5km ever. My legs were not working and as it was hilly (no surprise there) I was walking a good bit of it but shuffled around in 34 minutes ish. Another uphill cycle section to the top of Magho, a run down the cliff and then back up again. The rain started to clear and I could see some views now, Fermanagh is beautiful when you can see the scenery. Last cycle to the finish and I managed a couple of selfies as is a tradition in any race. Fermanagh you are beautiful when the sun finally comes out. The FEAR is a great race, slick organisation, great race packs, good water and banana stops and you get a hoodie and medal for the really competitive race fee. The hot food at the finish was a great touch, the pasta and sandwiches went down a treat. I was a bit disappointed with my legs on the 2nd and 3rd runs but then again I didn’t really train that much for it. 4hr 54 overall time, happy enough and maybe I’d go back with more specific training to not suffer as much. FEARmanagh in three words. Hilly, wet, beautiful. New helmet and gloves definitely made me faster. 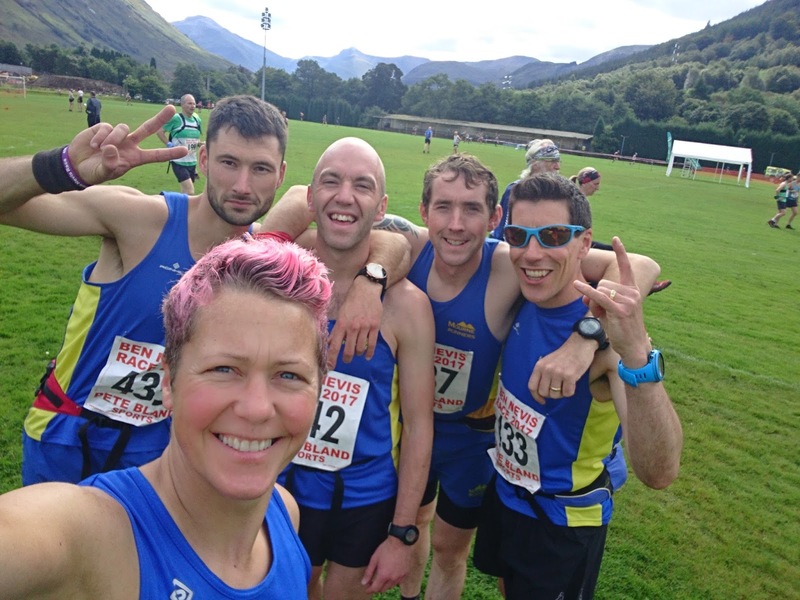 10 hardy Mourne men and myself headed over to ‘The Ben’ race from the mighty Mourne Runners. 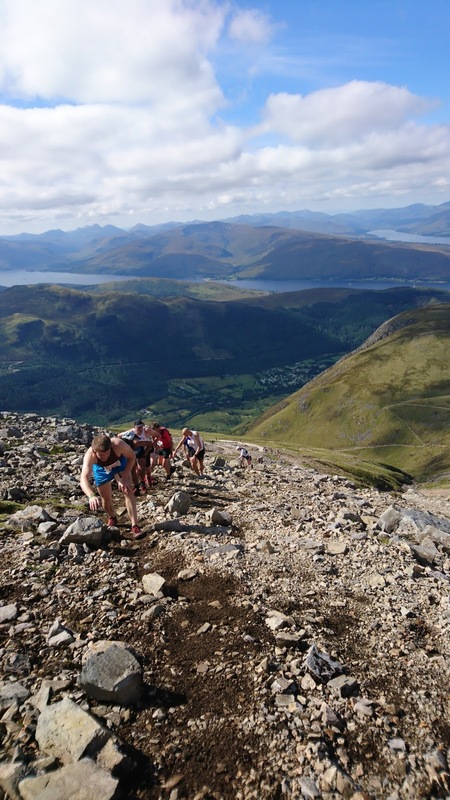 This was my first time up a Munro and well you might as well do the highest when you’re there. 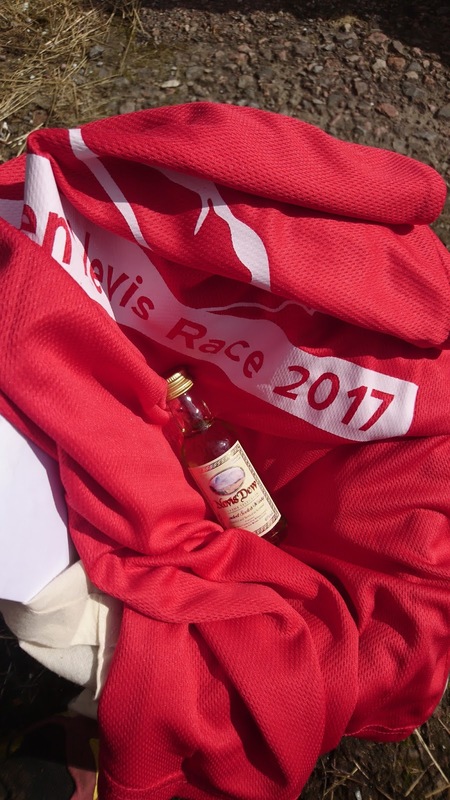 The Ben Nevis race is steeped in history dating back far longer than some of the runners who go back year after year for more punishment. One of our team was on his 21st race and another on his 11th who still can’t get under the illusive 2hour mark. Maybe next year Ricky. Bunked up in our accommodation for the weekend we set off on Friday night for the first and last hot meal of the weekend in the Ben Nevis Inn. Wetherspoon chefs could do with keeping the food a few minutes longer in the microwave. Note to self ‘order a vegetarian breakfast’. 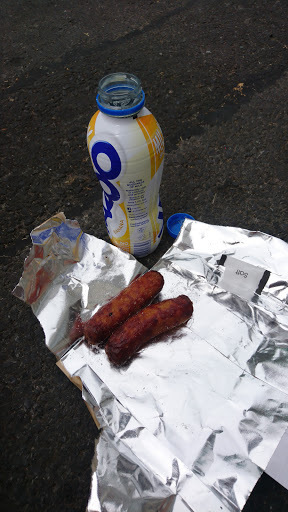 Fuelled up on square sausage and Braveheart I was ready for a day of torture. Concerned about the cut off times I knew if I kept Ricky Cowan close to me I’d make it to the Burn in under the hour. True to form I passed it in 57minutes and began the second half of the climb which is a lot more loose stone and rock. On the long slog to the summit the heat was fierce and anytime I looked at my HR it was in the 174bpm mark or so. Somewhere past the halfway point. 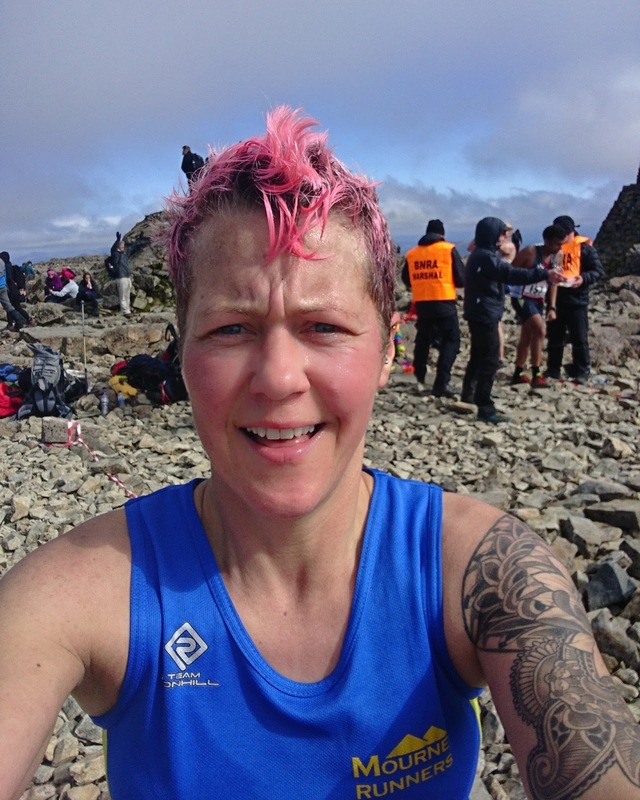 Passing a few bewilderd looking walkers I got to the summit and took a quick selfie, looked around me briefly to take it in, passed my wristband to the marshals and stuffed a handful of liquorice allsorts into my dry mouth and swallowed a salt tablet. Having came over to try and break 3hours I took off knowing that I was going to have to pick up my pase. Luckily I can come down quicker than I can go up. Stopping for a cool off twice in streams I was having a tough time in the heat and my 750mls were nearly drank. The dreuth was wild and I was eyeing up people who looked like they’d have spare water. I asked a lady in a campervan for some but all she had was a tin of Irn Bru. I gratefully drank it then instantly regretted it but my watch was showing 2.50 so I pushed on. 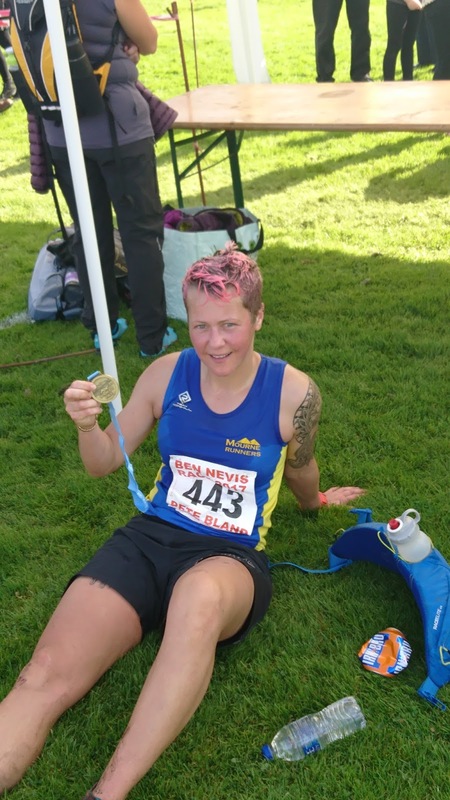 I got my medal, grabbed some water and went in search of some shade from the Scottish sun. I was feeling rough but happy to get up and down the hill and I squeezed in under three hours. The Irn Bru didn’t last too long though, I apologise to the Newcastle athletic guys for my horrific loud wretching and vomiting noises who were enjoying a coors light outside their accommodation. I seem to have history and vomiting is now quite normal. Would I go back? Yes but not for a couple of years. It’s a great race to do and tick off but it’s fierce on the body. 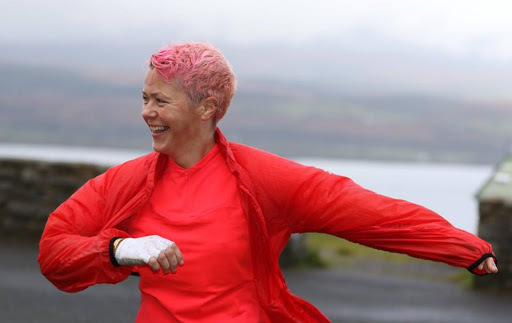 I raised well over £600 for SANDS NI and they are a great charity. Final total still to be confirmed. Well done to Diane Wilson from Dromore Athletics club who won the women’s race. 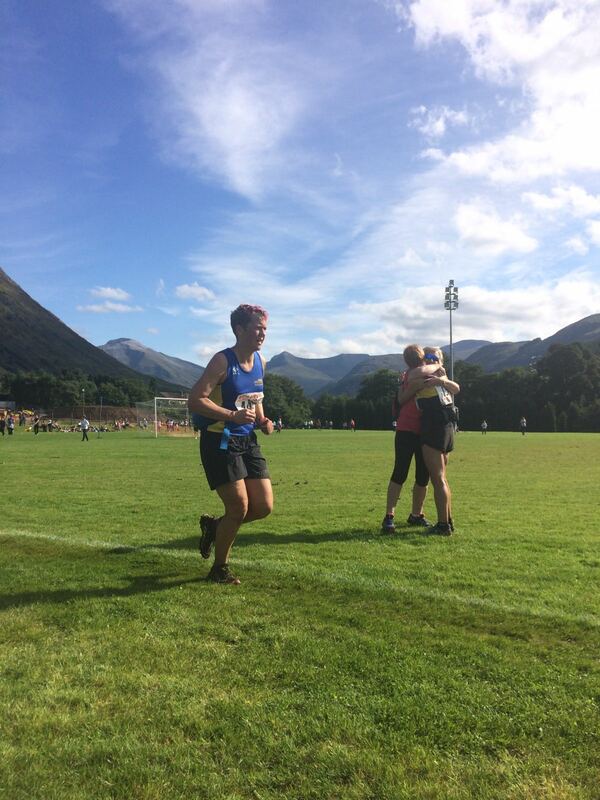 Totally epic run and performance from a really fantastic runner. I’m in awe.